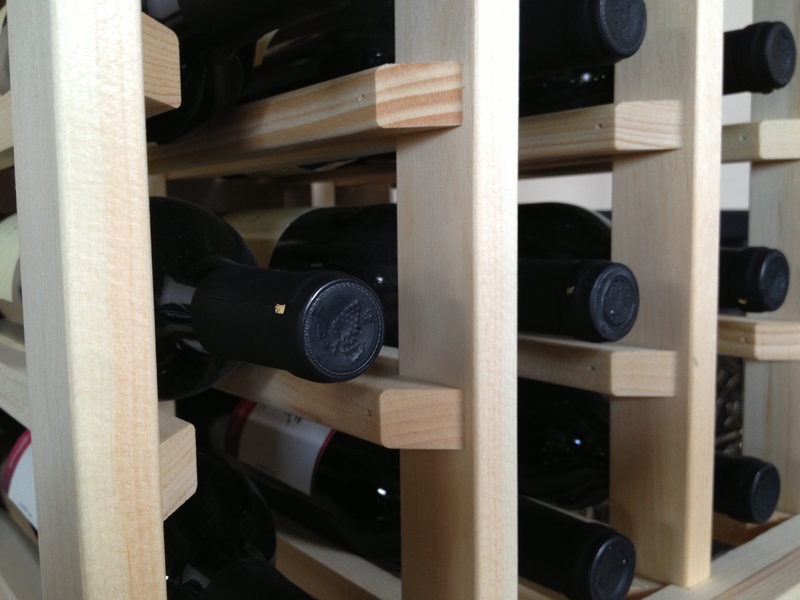 Coming soon...Wine Cellar Racks from Woodland Mills. 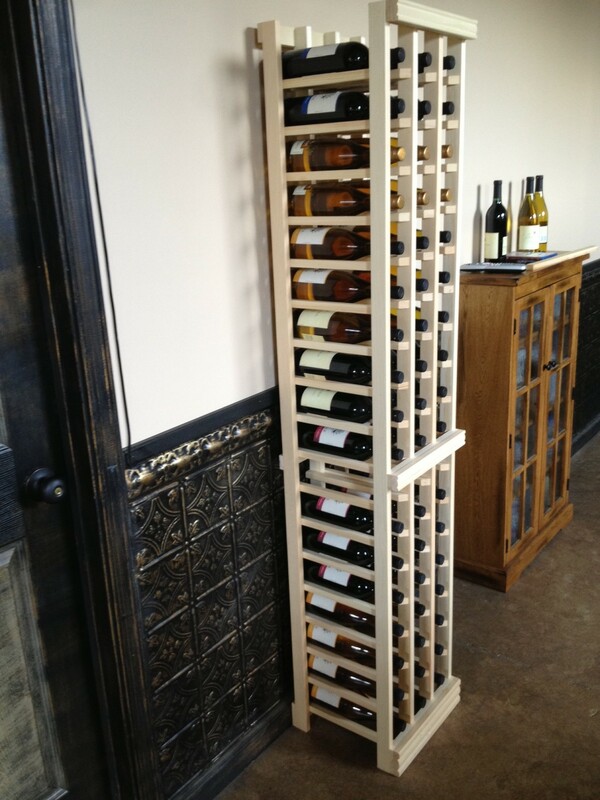 We specialize in making the highest quality Paulownia hardwood wine racks on the market today, and at much better prices than the other wine rack companies out there. 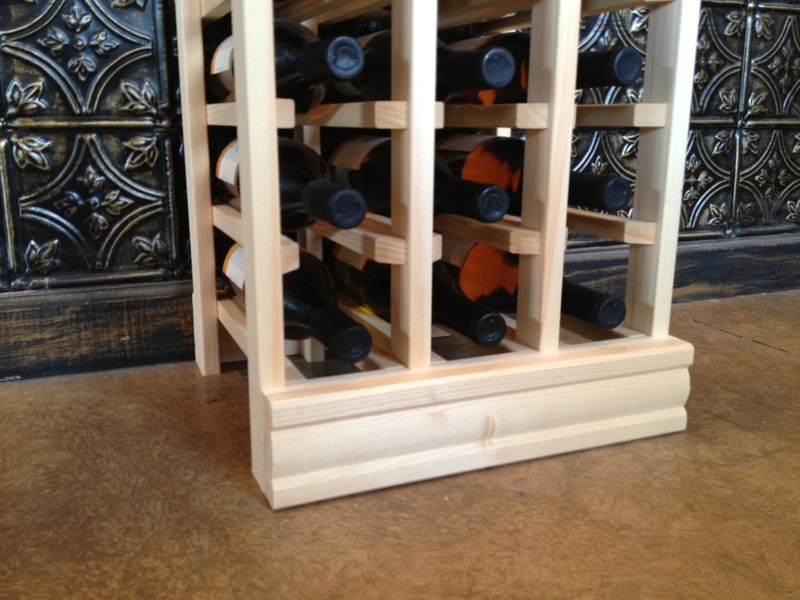 Our racks include decorative mouldings at no charge (other's charge $40 for a few feet of it! ), and will ship fully assembled. 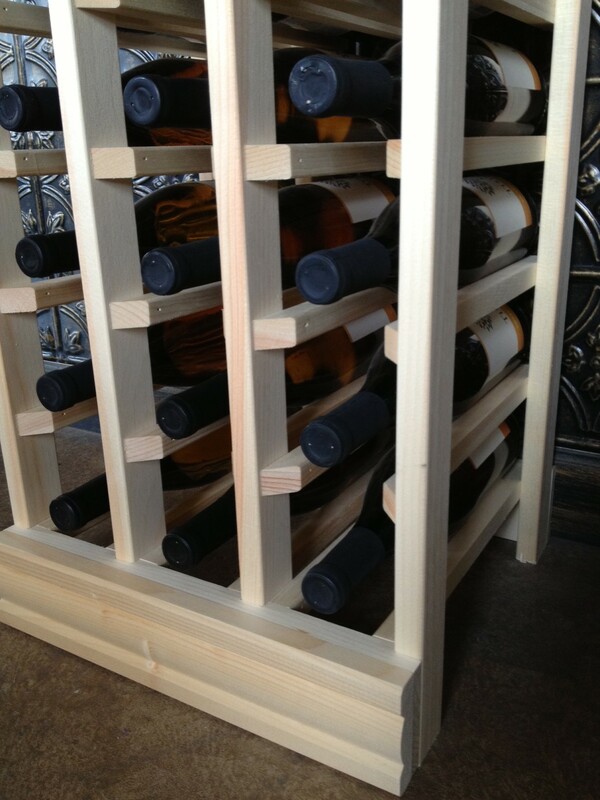 No need to buy a nail gun and compressor, or hire a contractor. 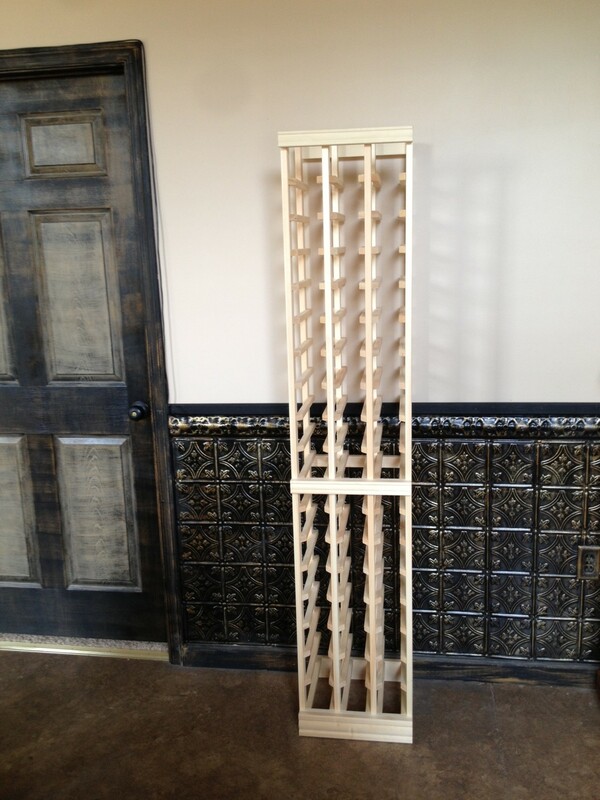 Our racks will ship fully assembled. Just remove from the box and enjoy.